BLUE: ISLANDS IN CITIES aims to involve ar­chitecture and design in the development of UN peacekeeping bases. Shoshan focused on the peacekeeping mission as an expression of an ‘architecture of conflict’ and examined the Dutch approach to UN peacekeeping operations. 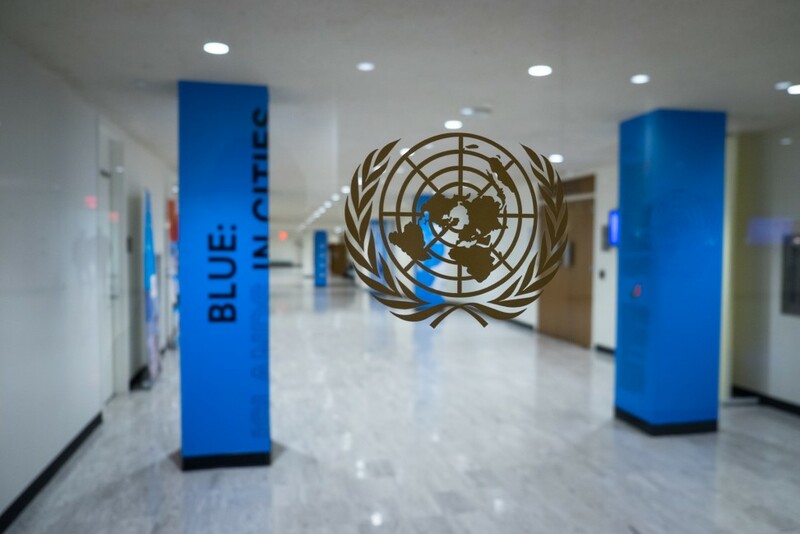 The United Nations regards this work as exemplary in the way that it connect­s Defence, Diplomacy and Development. Shoshan adds a fourth ‘D’, that of Design. Through such an integrated approach to the design of UN bases, es­sential support can be given to local populations. Furthermore, the bases can leave a sustainable physical legacy that is ben­eficial to the development and stability of the local community, even after peacekeeping operations terminate.